Given the freedom to experiment, kids will turn learning into playing and playing into learning. Some might even make pulley systems out of barf bags (genius!). But if not, it’s time to get them the right toys. This is a kit for creating a working combination lock, and it is also available in a key lock model. The clear acrylic makes it extra neat, and before long your kid will be cracking into the local safe deposit. You take the powder, you give it a lil’ splish, and voila - you have a little splash! Make a little buggy out of a soda can. Then apply for that internship at NASA! 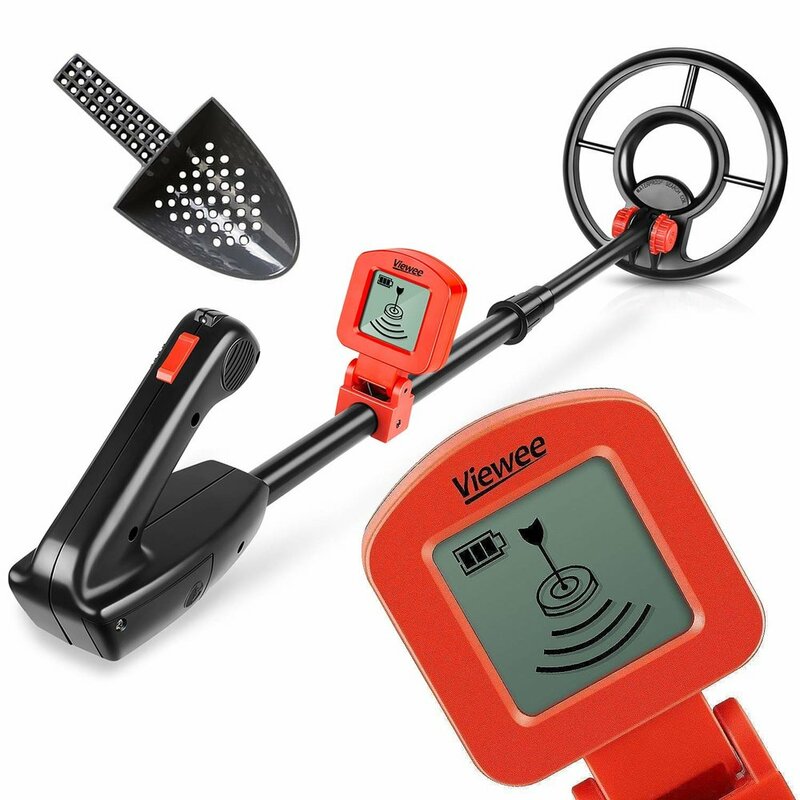 We probably don’t need to say anything about how fun metal detectors can be for kids. And we guarantee you will find yourself begging to use it one day for a lost ring in the garden or a stray earring at the beach. A metronome helps a child understand the relationship between music and fractions. The transparent body on this one reveals gears, too, giving it a second lesson on fractions. For a third lesson on fractions, pick yourself up “a metronome for grownups” aka a Rolex. This marvelous bedding will have your little one dreaming of infinite possibilities, not to mention becoming one of those kids who can recite a gazillion digits of pi. This thing is the coolest night-light on the planet. Or, on another planet. It kind of feels like a nightlight you would use on Mars if you were Matt Damon, or Matt Damon’s kid. Get those potatoes ready! 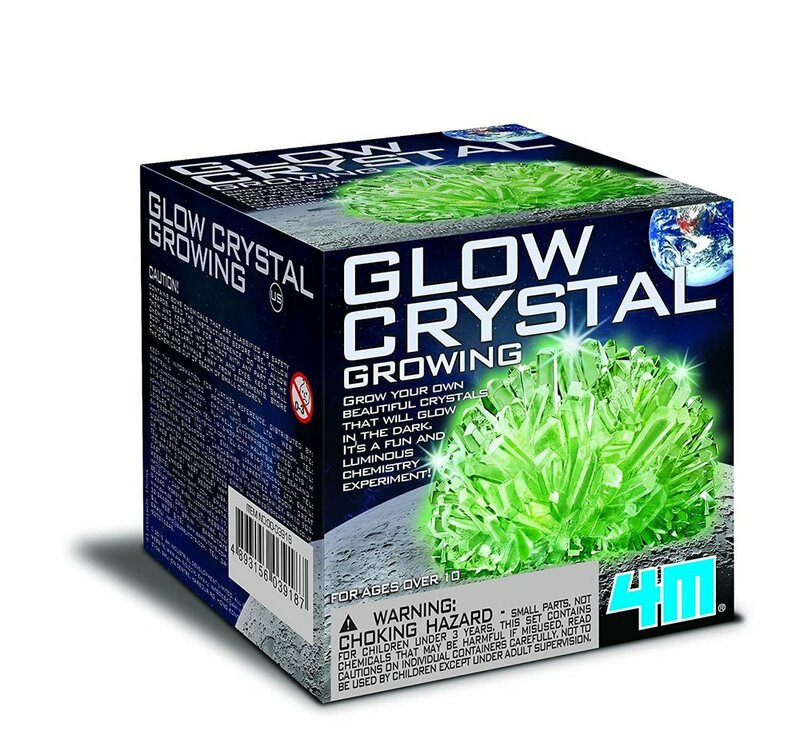 Get out of your element with this one and see the universe’s building blocks like never before. Choose your pic: poster or placemats. So what if this item is vaguely reminiscent of kitty turds in a litter box. It will lead to a proper fascination with physics and/or a desire to become a veterinarian. Wondering if your kid has the raw talent needed to become Keanu Reeves in Speed? Check out this Arduino starter kit to find out. Ever wonder how the Germans became so good at engineering? It’s obviously from watching the thermodynamics at work in their Christmas pyramids. See your child’s eyes widen as they realize how the heat of the candles turns the pinwheel. You can order straight from Germany or find cheapies on eBay. Dying to know what kind of parasites lurk around your home and body? Probably not! But your future epidemiologist is, and this is the perfect thing to quench his parasite appetite. 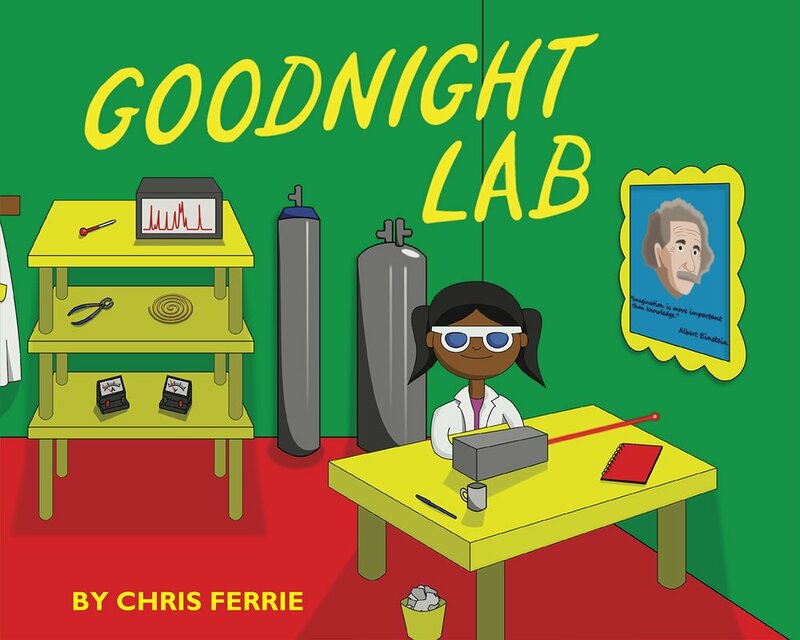 Somebody came along and re-imagined “Goodnight Moon” inside of a laboratory, and for that we think they are simply wonderful. We’re not ones to condone cheating on science tests, but just in case your kid thinks H20 is shorthand for Hostess Ho-Hos, get him this. It would be better if these were edible. It just would. But until then, here’s the definitely-do-not-eat version for your kid. 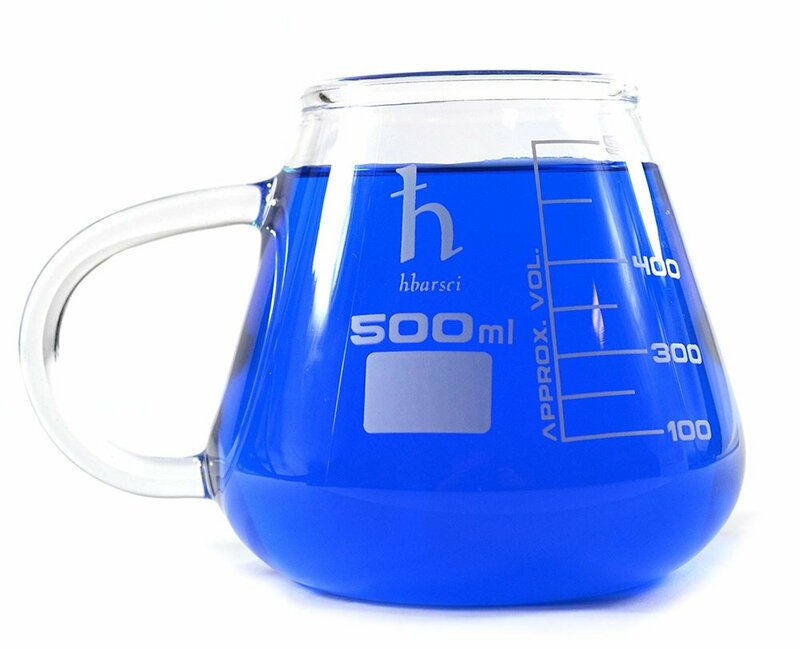 It’s perfect for a scientist kid and also for their fantasy-fiction-artist sibling. 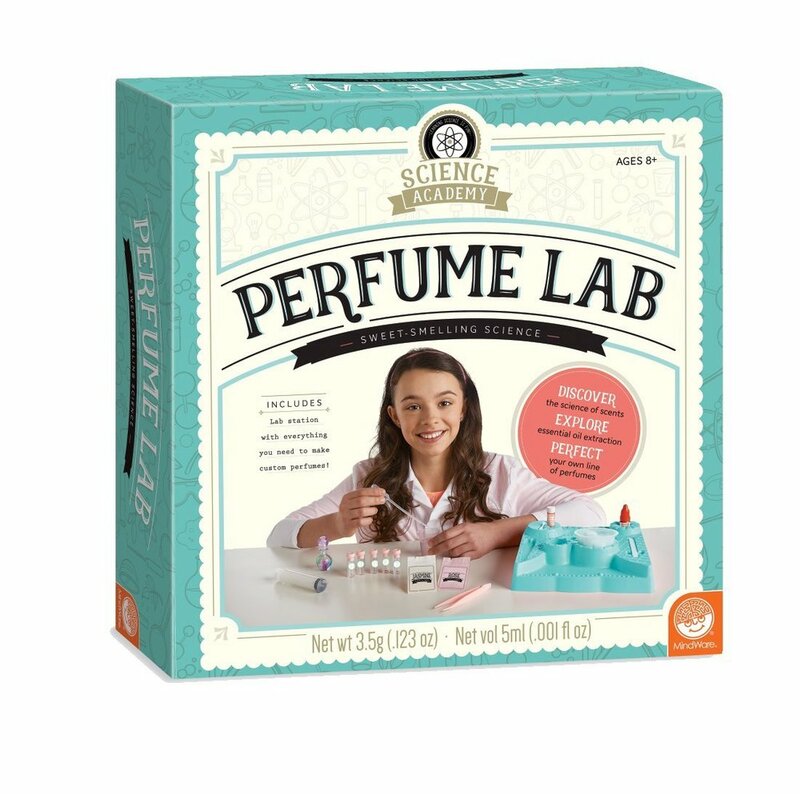 We recommend making a pact with your child that under no circumstances will you be guilted into wearing homemade eau-de-toilette (with an emphasis on toilette). Serve your child those experimental kale smoothies in the cup they deserve. The Mad Lib App replaced paper Mad Libs a long time ago, but if you’re trying to get your kids off their god#&%$ devices and still love the feel of a good pencil (like us) then these should do just the trick. The color and movement of a Euler’s disk is enough to make even the most Fortnite-addicted chump pull away from the screen and wonder about physics. 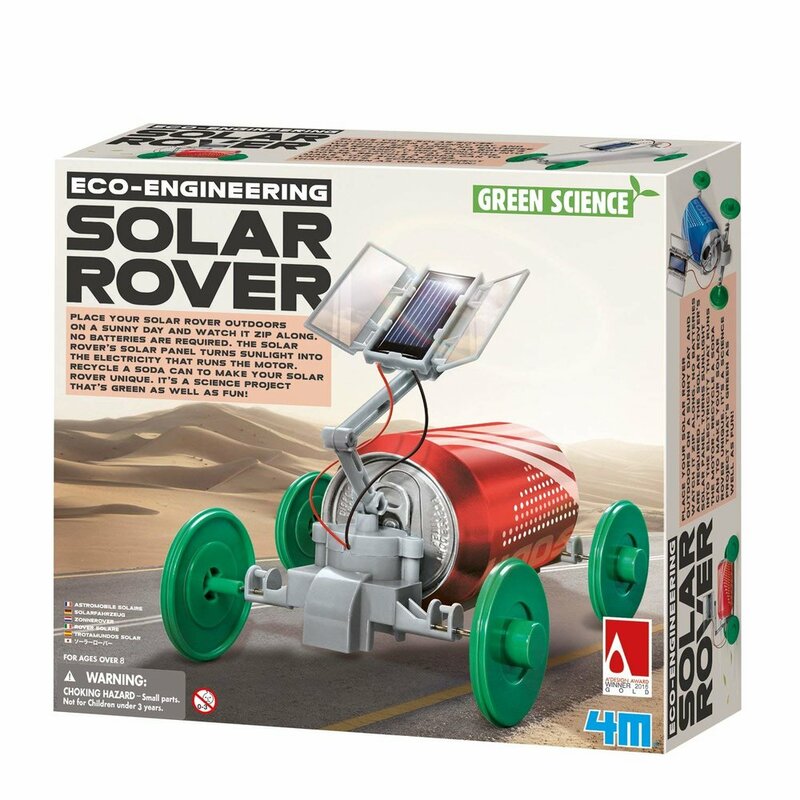 It is a gift for children of all ages, including your children’s teachers!